Hey, Guys. 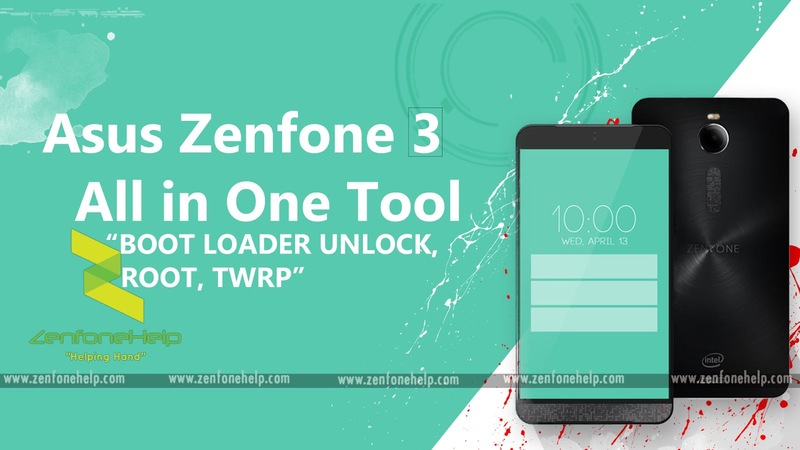 Today I will share an Awesome tool for Newly Launched Asus Zenfone 3. 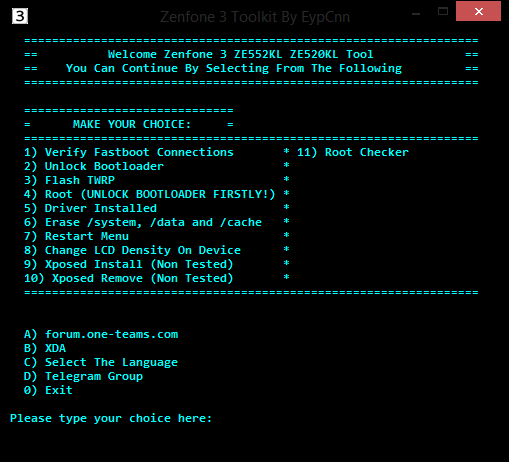 This tool has many options to do some really interesting things. I am not the original owner of this tool, I am just posting this cool stuff. You can click here to go to the owner's page at XDA. There you go.. These are some Critical Operations that can be done by just pressing few buttons with this tool. Open the Tool Which you have extracted in Desktop in STEP 1 and Follow the procedure to continue with different kind of functions.. This tool is very Handy to use and have lots of Great functions that you can use on your device.